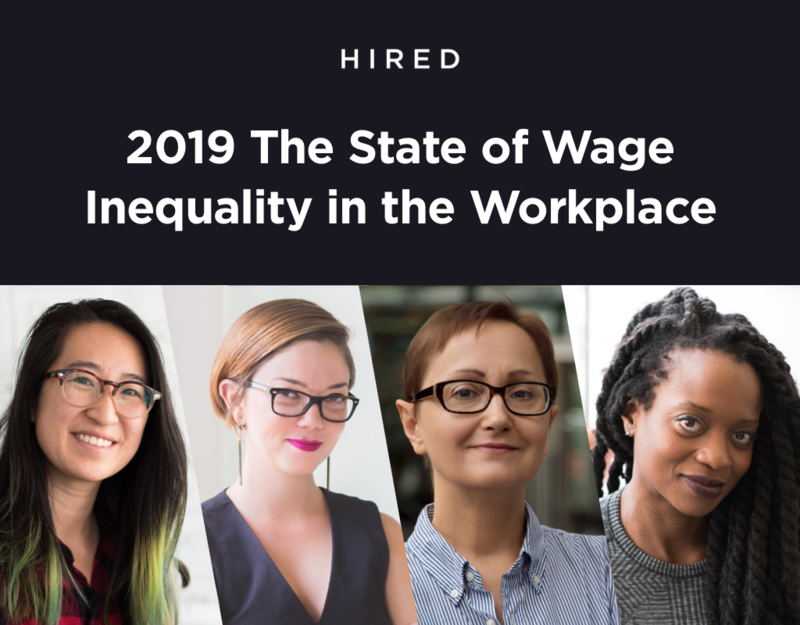 On April 4th, in conjunction with Equal Pay Day, Hired hosted its second annual Women, Work, & The State of Wage Inequality event, where we discussed the gender wage gap and how to close it. The audience heard from a panel of experts at the forefront of the pay equality movement, one of those being Chris Tobin. Chris is the Senior Vice President of Human Resources at Affirm, an innovative financial company that provides affordable, flexible ways to make online purchases. 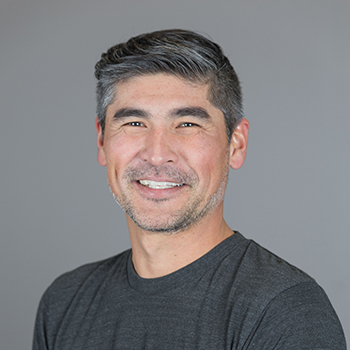 He previously served as global head of human resources at Flipboard, SVP of people & places at Say Media, and director of human resources at eBay. We recently caught up with Chris to hear his thoughts on growing a company while maintaining fair and equal pay, and how to understand and overcome your inherent unconscious biases to work towards equality. You’ve helped build multiple high-growth tech start ups – our 2016 Equal Pay Day report found that when companies grow, the gap between what they pay male and female software engineers widens too. 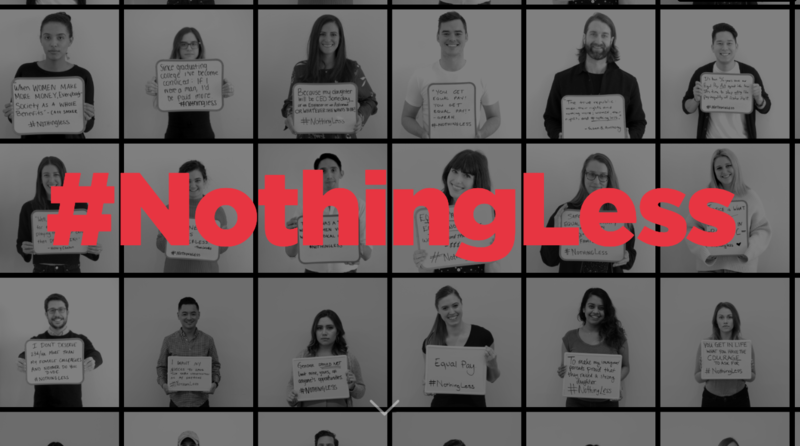 What advice would you give companies that are trying scale, while also maintaining equal pay? I think that it’s critical to articulate and codify your compensation philosophy early. This means that you must develop a consistent framework and point of view on target pay for cash and equity by level and by function. In addition, you must be able to communicate clearly and concisely, both internally and externally, why you have made certain choices and tradeoffs. The reality is that all startups need to make tradeoffs, but you still have to communicate how your total comp stands up to the market. For early-stage companies, don’t be afraid to tell people honestly that you can’t compete with the Googles of the world on cash. At Affirm, our cash is competitive, but we also still offer exceptional upside on the equity front. This, coupled with working in small teams and with intensely smart people on hard mission-oriented problems is how we differentiate. It not just about the cash!  As someone who manages talent acquisition at a rapidly growing company, what advice would you give to female job seekers that are looking for equal pay? How would you recommend approaching salary negotiation? Start by asking the recruiter about the company’s comp philosophy. This should give you a good foundation and guidance on what questions to ask next. Regardless of the answer, I would advise that when you are asked about salary expectations, instead of providing a number, make sure that you articulate that you want to be paid competitively for your role, and similarly to others that are in the role you are considering. If they tell you that pay varies widely or that new hire comp is based on your current salary, be wary! How do you feel about salary secrecy, the workplace policy that forbids employees from discussing how much money they make? People will share their salary with each other, regardless of legality or policy. I’m not opposed to this practice, because it’s currently a reality. In general, I believe more — not full — transparency is needed. I don’t personally believe in publishing full pay ranges or sharing salaries for every employee. That said, I am always happy to share a pay range by level and function, and share where the employee pay falls within that range. This should be a 1:1 conversation and always needs to be set within the context of performance and potential. How can allies mitigate inequality? In addition to raising awareness, what is your advice for men who want to support their female colleagues and work to close the gender wage gap? First, we need to educate ourselves and be open to changing the way we approach certain parts of work. There are multiple vectors here but understanding the prevalence of unconscious bias is key. The next step is to actively apply this learning to processes and times in which you have influence. If you are a man and you’re on an interview panel, for example, understand how unconscious bias comes into the decision-making process, and figure out how to overcome your inherent biases. 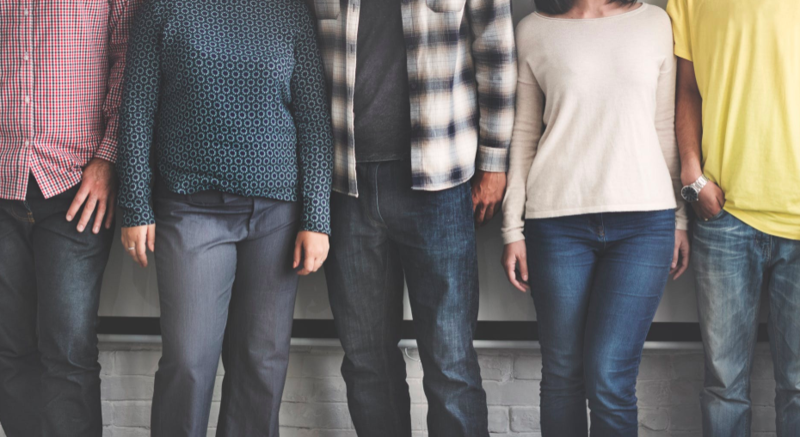 There are a lot of best practices related to recruiting process, but on an individual level, simply asking yourself the question, “How are my biases impacting my experience?” forces you to pause and reflect. This makes the implicit, explicit and the unconscious, conscious. In other words, you can’t change something if you are not aware that it is happening.